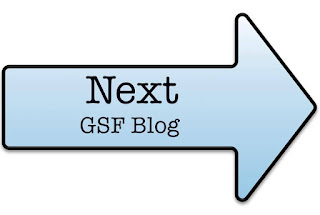 Ilse van Vliet: Bloghop Global Stamping Friends: Sorry you're leaving! Bloghop Global Stamping Friends: Sorry you're leaving! Welcome to my blog. It is my first time participating in the Global Stamping Friends bloghop: exciting! 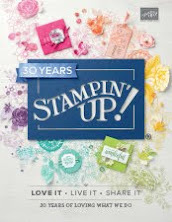 The theme this month is saying goodbye to some favorite stamps, colors, DSP and embellishments. They will not return in the new annual catalogue: very sad, I know. But I've seen the new catalogue - and could pre-order some lovely goodies - and it is amazing! You've proberly seen some sneak peeks from several demonstrators and don't you just love the new In Colors! 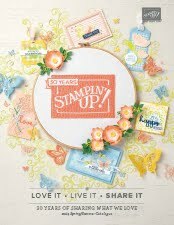 And the new DSP, the new stamps, the new kits, the new embellishments and the new ribbons. Okay, Ilse, pause and take a breath! First you have to say goodbye! I really loved the wreath stampset Circle of Spring. I also loved the Christmas version, but the Spring version is much more useable throughout the year. And as a proper Dutch girl I used the Floral Boutique DSP and Night of Navy to combine it with, so it looks like Delft blue pottery. I used a Blenderpen to color the leaves and flowers and added some sparkle with the Rhinestones (which are also retiring, but are going to be replaced!). I hope you enjoyed my card and I invite you to hop along to see some other retirees. Please leave a comment. This is a beautiful card, Ilse and you've certainly captured the Dutch feel. I love the depth in your colouring and I'm also so sad to see this stamp set retire. So pretty...I love BLUE, and now you're going to make me have to Google Delft pottery ;-) Thanks for sharing! Lovely project and I am really going to miss that DSP - luckily might have some hiding away still. Thanks for joining in. I am sad to see that set and dies go. 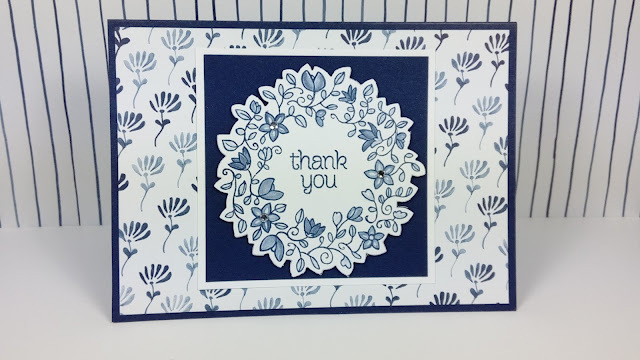 You did a simply lovely card, all blue and white is striking and classic.